2002 live DVD from the Grammy winning singer/songwriter. 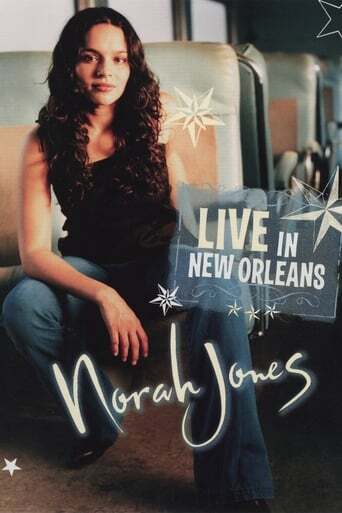 Live In New Orleans was filmed in 2002 at the House Of Blues in New Orleans. This show contains almost every song from her debut album, Come Away With Me as well as some choice covers including a standout version of The Band's "Bessie Smith".